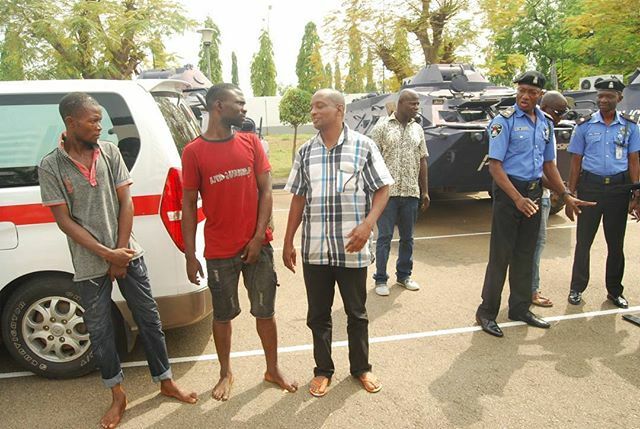 The Nigerian police yesterday arrested and paraded six suspects in connection with an assassination attempt on Sen. Dino Melaye in his home in Kogi on April 15. efforts were being made to arrest other suspects at large. 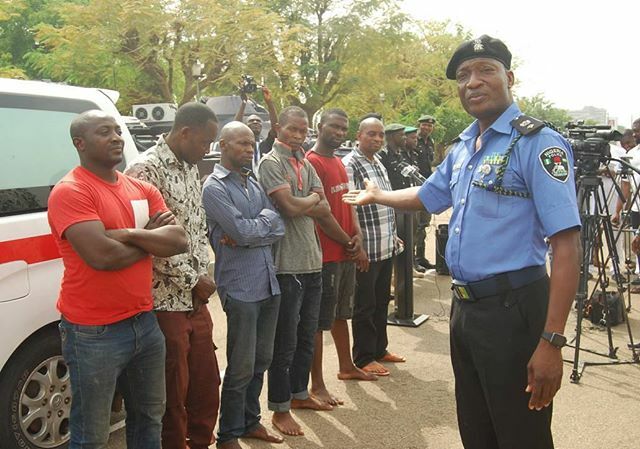 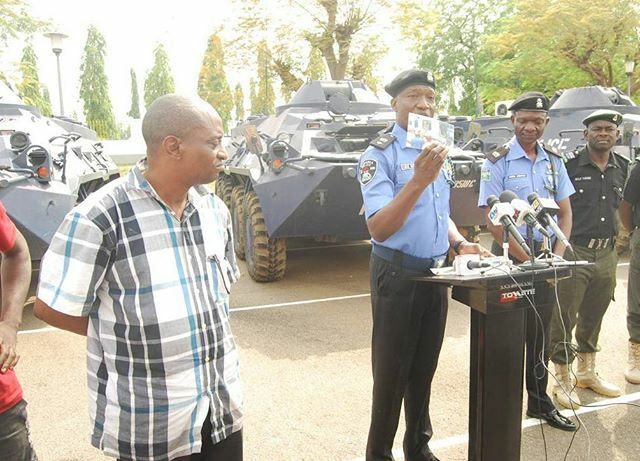 The Force Spokesman, CSP Jimoh Moshood, told newsmen in Abuja that the arrested suspects included a Kogi local government sole administrator and his aide. 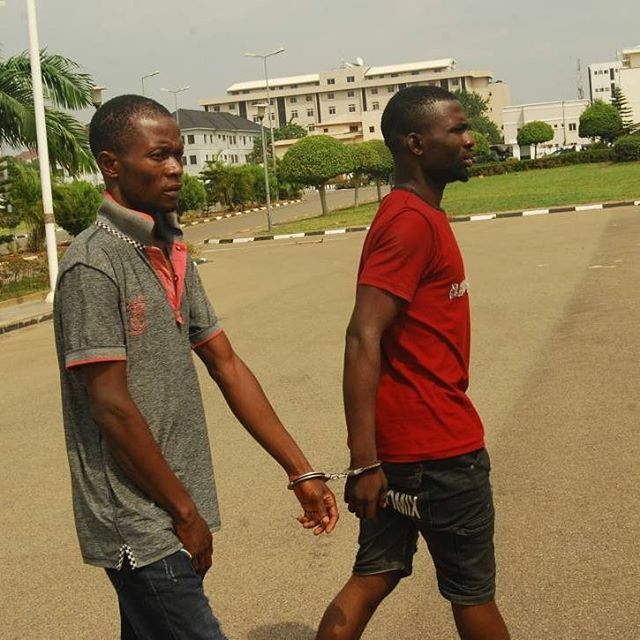 He said efforts were being made to arrest other suspects at large. 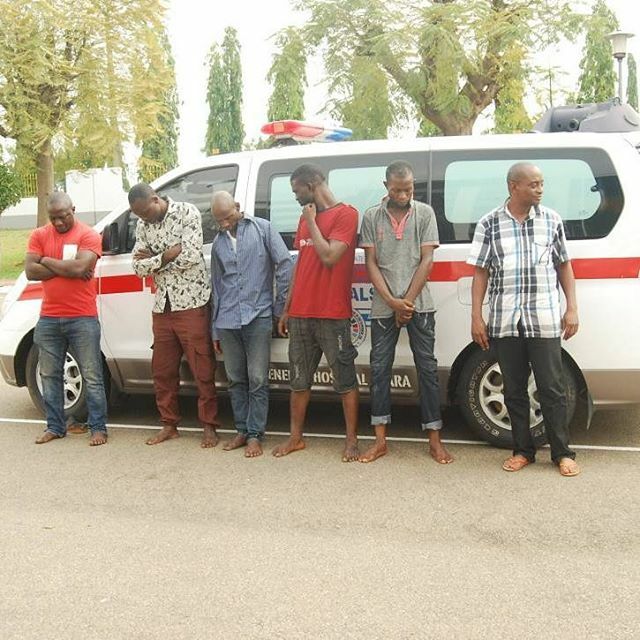 Here are photos of the arrested assassins.